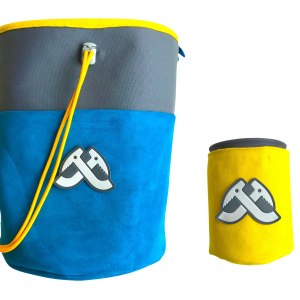 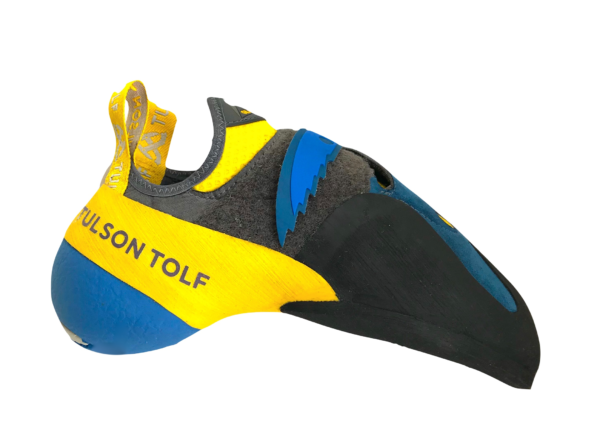 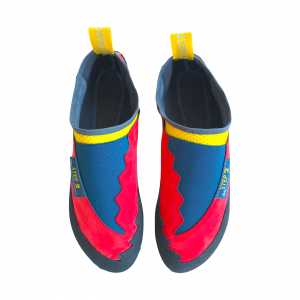 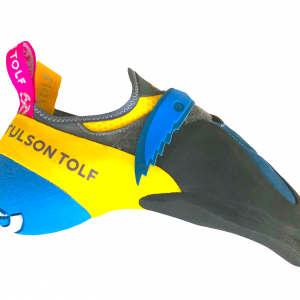 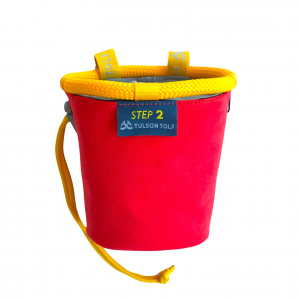 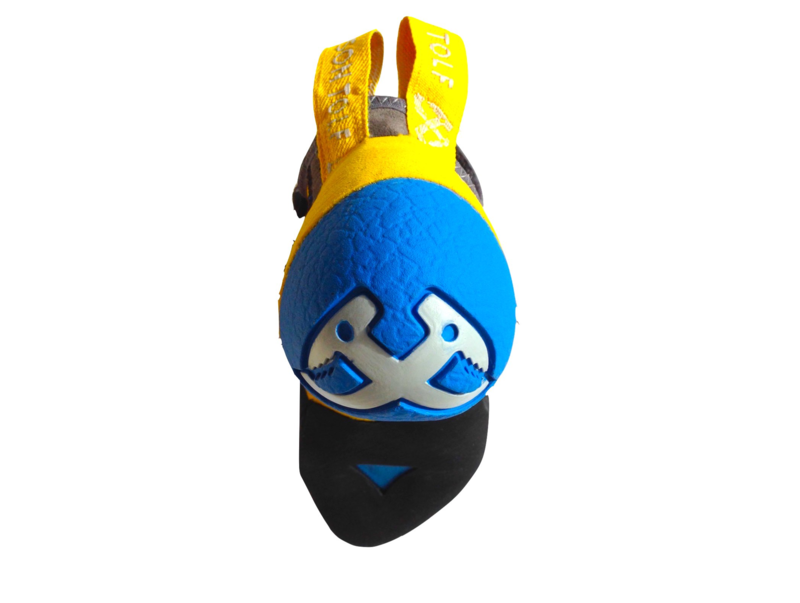 Tulson Tolf presents the most revolutionary system on the climbing shoe history. 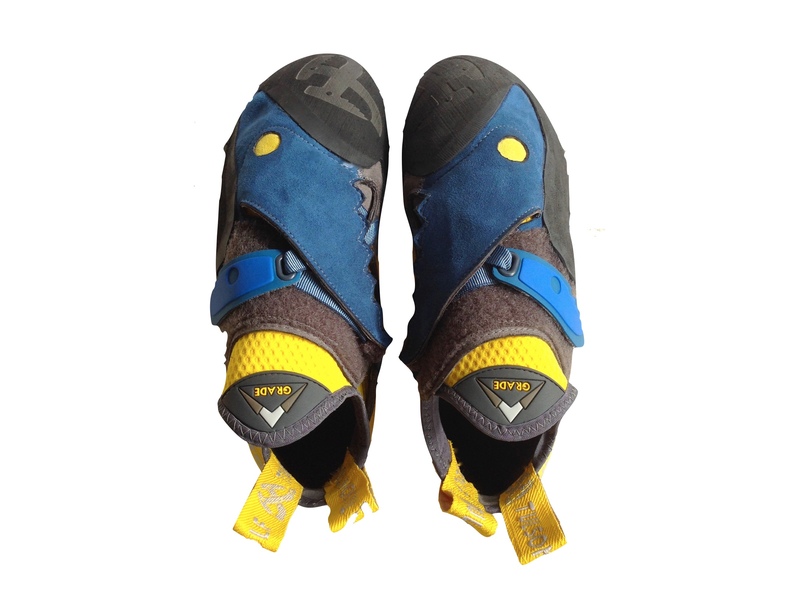 EQUILIBRIUM system. 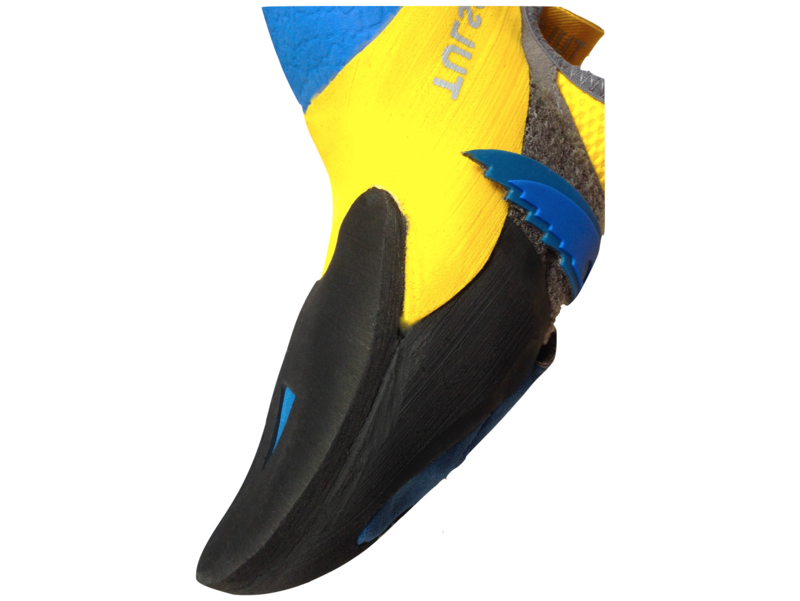 Toe and heel coordinate the 91% of the movements on sports climbing. 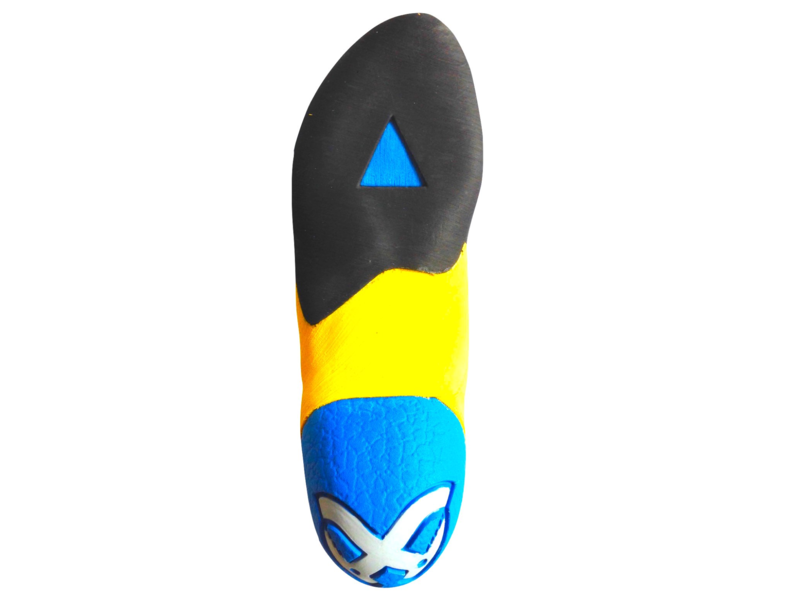 The 82% of these, is the force of pressure comes from the toe. 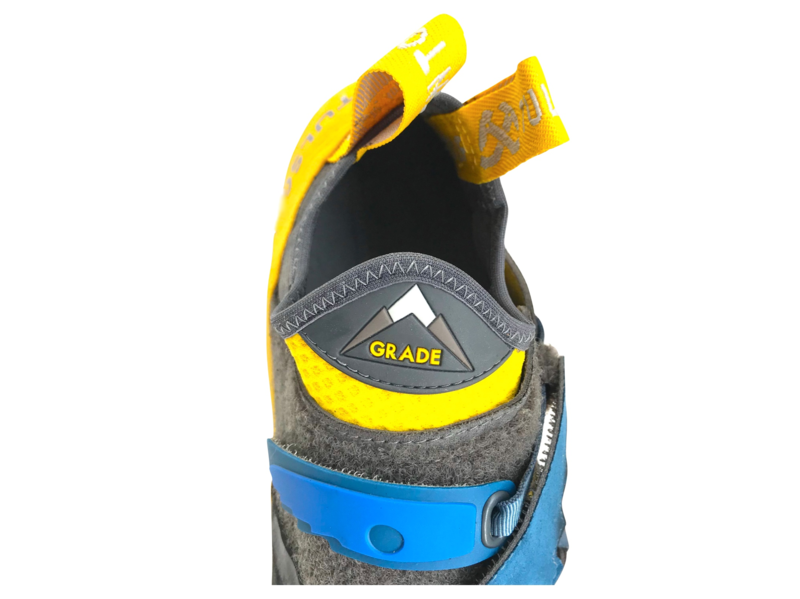 The Equilibrium system unifies the perfect curvatures, just weights, and a positioned balance. 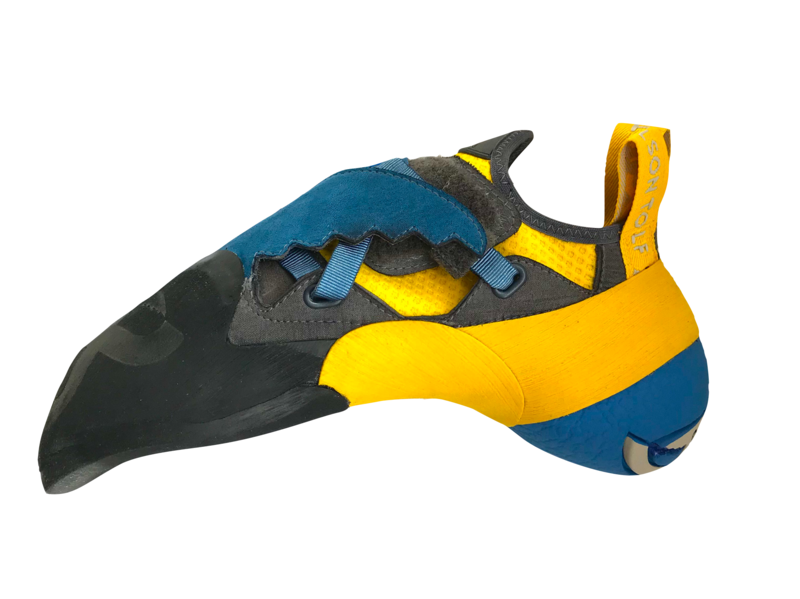 The result, stable dynamism & constant propulsion.